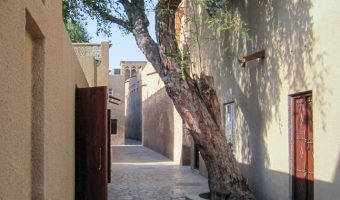 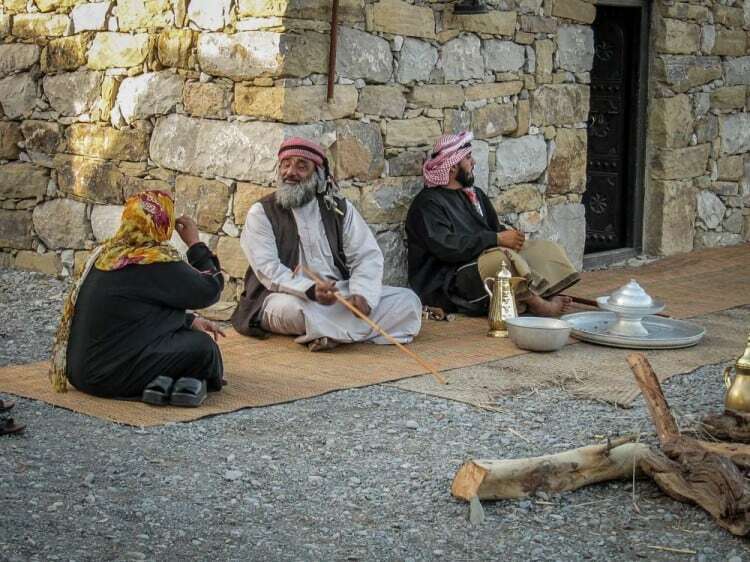 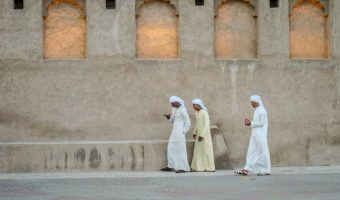 The Heritage and Diving Villages are living museums where visitors can look back in time and explore Dubai’s past. 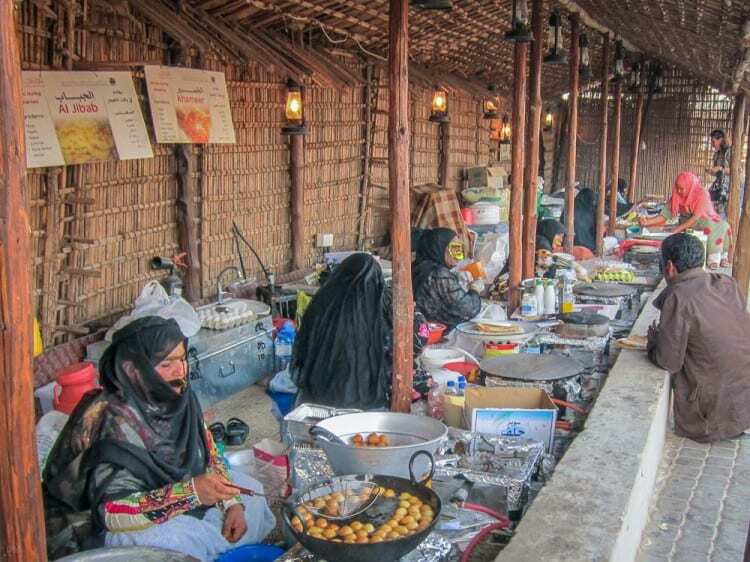 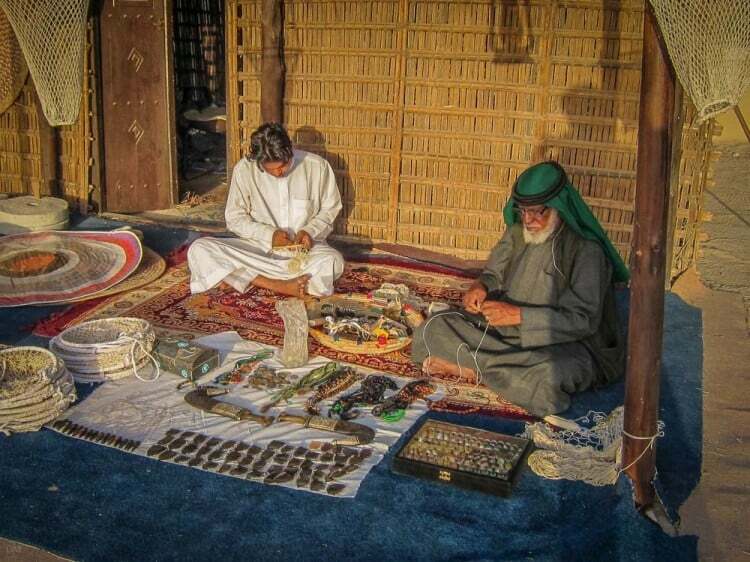 The Heritage Village features potters, weavers and other craftsmen while the Diving Village explores the history of Dubai’s pearling industry. 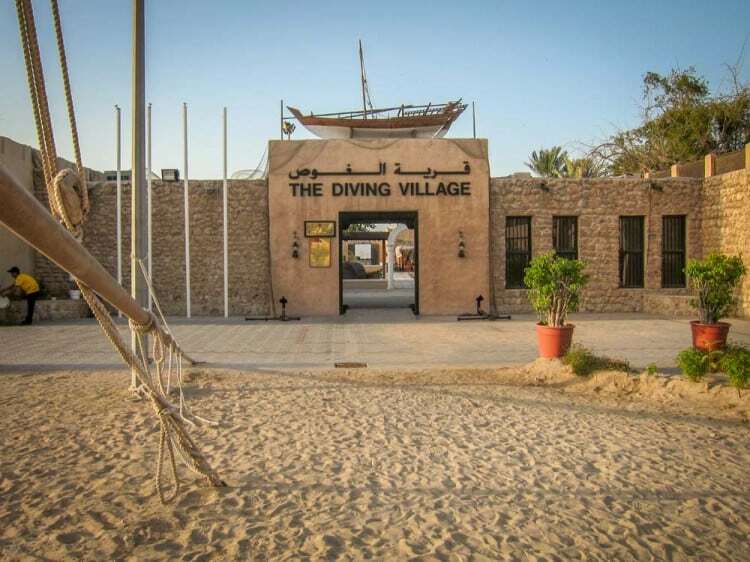 Map showing location of Heritage and Diving Village.